Pumpkin season is here and let's just say fall wouldn't be fall without pumpkins. 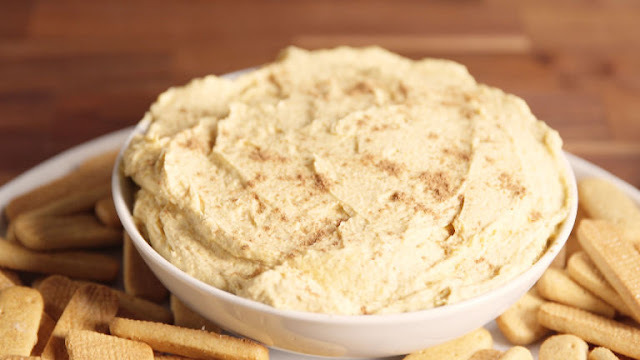 There are many things you can do with it, so today let's try 'Pumpkin Pie Dip'. In a stand mixer, beat heavy cream and vanilla pudding mix until stiff peaks form, 1 to 2 minutes.